With so much now available in both The Club Stand and The Grandstand, there are plenty of options for a great day at the races. You can choose to enjoy a comfortable seat with an incredible view of all the action and excitement or simply choose a seat and a spot to base yourself as you come and go throughout the day. There are no shortage of amazing seated vantage points this year, from both the reserved and unreserved seating options. No matter where you choose to seat yourself, you’ll have access to betting facilities, coffee and tea, casual food outlets and refreshing beverages, and accessible amenities and facilities – everything you need to ensure a perfect day. Nothing beats a seat to call your own for an entire day of racing, fun, food and friends. 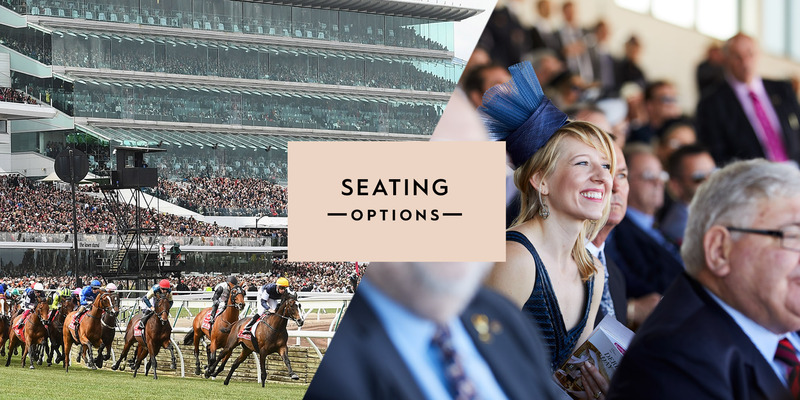 So if your Melbourne Cup Carnival plans this year are for a reserved seat, there are some great options available for you and your guests. 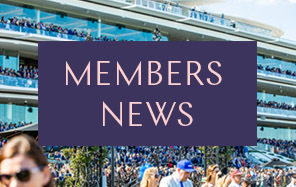 Members Reserved Seating will be available in the Atrium and the View on AAMI Victoria Derby Day, Lexus Melbourne Cup Day and Kennedy Oaks Day. Members who are 60 years of age or over are given a priority period to purchase reserved seating. 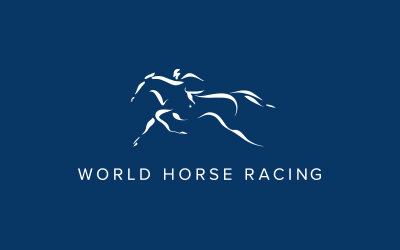 Eligible Members will be sent a booking form in mid-July and have until Friday 17 August to submit an application. Please note this year reserved seating will be allocated through a ballot process and allocation will be subject to availability. Any remaining unsold reserved seating will be available to Members for purchase from Monday 1 October via Ticketek. Life Members of the Victoria Racing Club will have an allocated seating area on Level 1 of the Club Stand, in front of the Members Bar. When it comes to unreserved seating, there are plenty of options available. Prime unreserved seating for Members is available in The Grandstand, in both The Atrium (outdoors) and The View (indoors). The seating areas and decks of The Club Stand are all unreserved (except for The Byerley’s) so you have even more choices to locate a seat. Members unreserved seating will be available in Level 2 The Atrium (outdoors) and Level 4, The View of The Grandstand and in the majority of the Club Stand (outdoors). Please note seating is subject to availability on the day.